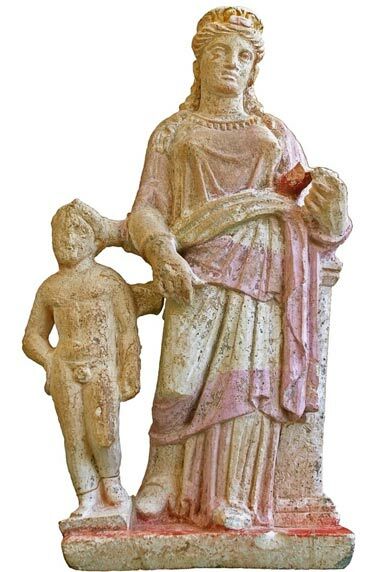 Details on the 2,400-year-old tomb belonging to a rich family that was excavated in Soloi (Soli), Northern Cyprus from 2005-2006 are being unveiled. Jewelry, weapons, human remains, figurines, and symposium vessels were awaiting the archaeologists that found the tomb and the early analysis of these artifacts is providing a glimpse into the social structure and trade practices of ancient Soloi. The tomb complex consists of three burial chambers, one of which was looted. The others contained the aforementioned artifacts. Of these objects, one of the most impressive is a golden wreath in the shape of an ivy plant, complete with details such as berries. Kaba also believes that there were Athenian artists living in Soloi at the time who influenced the craftsmanship of the Soloi citizens. However, the Athenian artists were not the only ones who had an impact on Soloi. 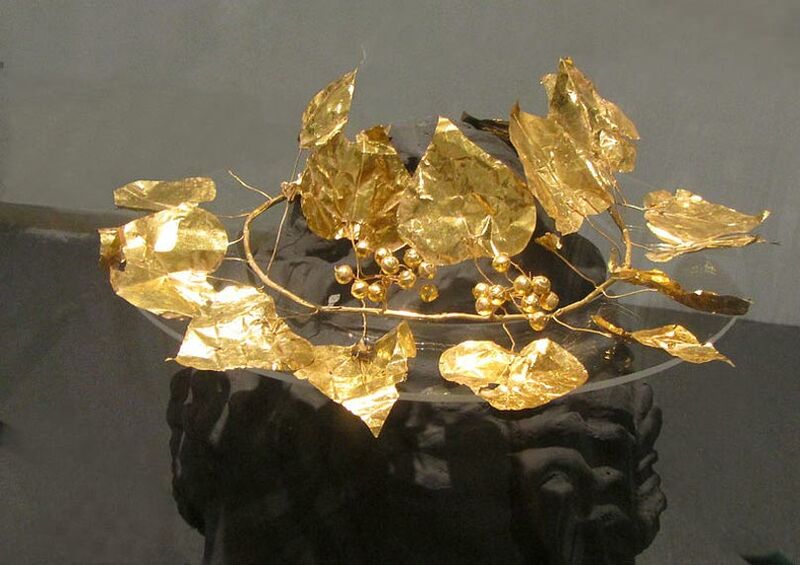 The archaeologist said that the golden wreath is similar to those placed in the tombs of wealthy Macedonians. Furthermore, the symposium vessels and some of the jewelry appear comparable to the styles used in the contemporary Achaemenid Empire. 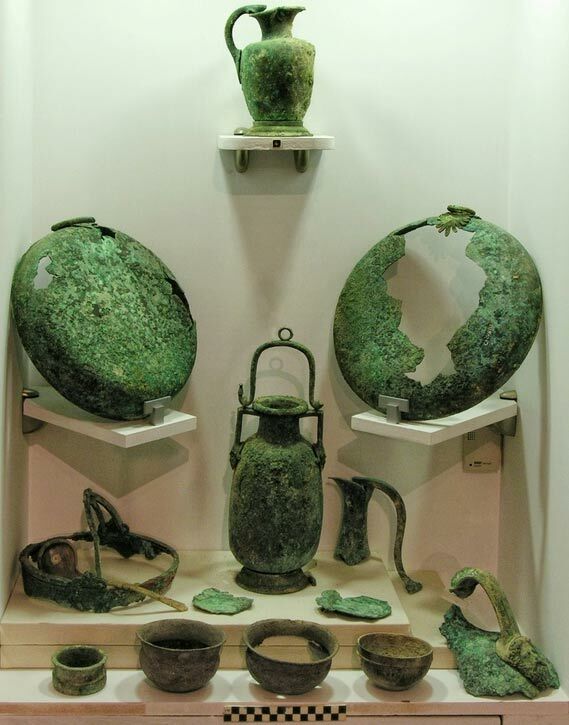 Some of the symposium vessels also may have been from Ionia and Macedonia. This accumulation of imported high-class objects further supports the idea that the family was part of the elite class in Soloi. Soloi was one of the most important cities in Cyprus and was first populated by Mycenaean settlers in the late Bronze Age. It was probably chosen as a good site for a city as the location was rich in copper, water, and had good quality soil. Soloi was prosperous for many years and did especially well throughout the Classical, Hellenistic, Roman, and Early Christian periods. 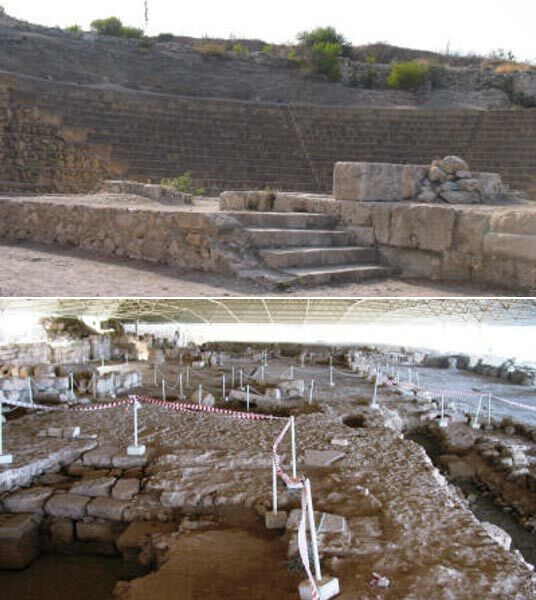 Within the city, ruins have been found of a temple of Athena, a Hellenistic palace, a Nymphaeum, an Early Christian Basilica, and a Roman theater. All of these support the claim of a wealthy class of the ancient Soloi society as well. These ruins are also a draw for many tourists to visit Soloi today. Kaba is currently publishing four articles on the analysis of the tomb complex and the artifacts (which continue to be conserved) that were contained within. Many of the artifacts from the 2005 excavation have already been put on display at the Guzelyurt Museum of Archaeology & Natural History in Cyprus. This entry was posted in house on October 5, 2017 by n1t4.